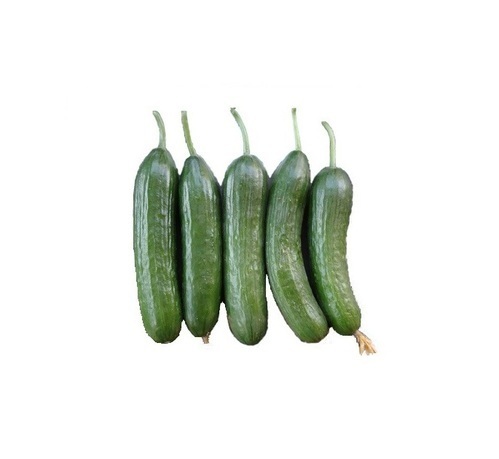 Our product range includes a wide range of shinefit cucumber seeds, cucumber seeds sunstar, valleystar cucumber seeds, multistar cucumber seeds, falconstar cucumber seeds and cucumber seeds. Open plants with relatively small leaves, cluster bearing and high yielding. Small creamy white fruits 8-11 cm long. Perfect products for snacking and salads. 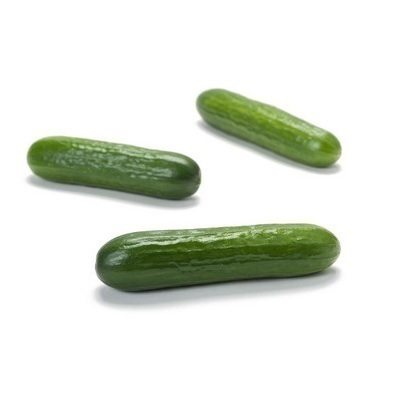 We are instrumental in supplying and trading Cucumber Seed - Sunstar F1, which is grown across the country. The offered seed is regarded for being resistant to pesticides and pathogenic bacteria and fungi. It has been sourced from a reliable vendor base and checked extensively for the assurance of quality by our dexterous professionals. Our committed efforts have earned us a huge clientele. 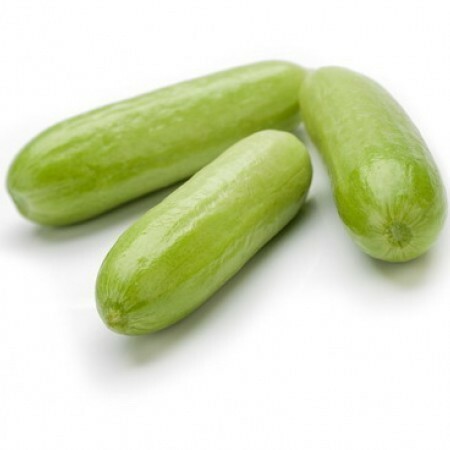 We are among the distinguished names in the industry for supplying and trading Cucumber Seed-Valleystar. The offered seed is excellent in quality and has been sourced from an authentic vendor base. It is parthenocarpic in nature and known for bearing long fruits. These fruits are exceptional in taste and cylindrical in shape. Being resistant to weathering and pesticides, the seed is highly demanded. 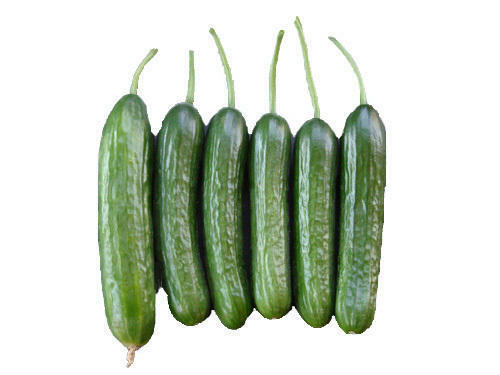 Our organization is a trusted name in the industry for supplying and trading Green Cucumber Seed - Multistar F1. 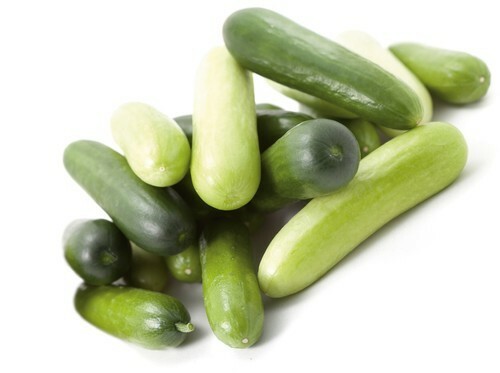 These seeds grow into parthenocarpic cucumber plants, which are small in size and exceptional in bearing slightly ribbed dark green fruits. The offered seeds are resistant to extreme temperatures and excess of rainfall. They are free from pathogenic bacteria and fungi as well. • Average fruit length is 17-18 cm. Small creamy white fruits are 8 – 11 cm long. Packaging Details: 1000 SEEDS PER PACK.